You might say I’m a bit gelatin obsessed. You might be right. My husband and I lost over 65 pounds each when we switched to a paleo diet and our family of 5 improved more health conditions than I can count in the process. But it wasn’t until we started focusing on nutrient density and including nourishing super-foods like organ meats and tons of broth into our diet that our health improvements skyrocketed. My gelatin obsession started when my oldest (then 14 years old) was about to have major spinal surgery for her severe scoliosis. That sent me down the rabbit hole of what the optimal nutrition is for bone health and surgery recovery. 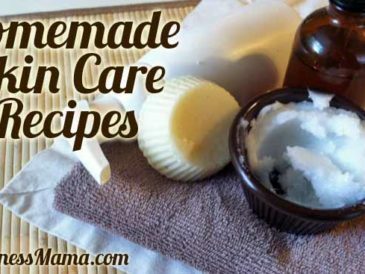 It’s what eventually led me to create The Gelatin Secret, because I just couldn’t believe how something so simple as homemade bone broth and homemade jello could be so impactful to every single part of our bodies. It didn’t hurt to find out that regularly consuming gelatin and collagen work as “botox” for the skin as well! Preventing and reversing wrinkles, cellulite and stretch marks may not be essential but it’s certainly a nice bonus. Luckily, adding gelatin to your diet and your kids diet is not only easy; it’s delicious! 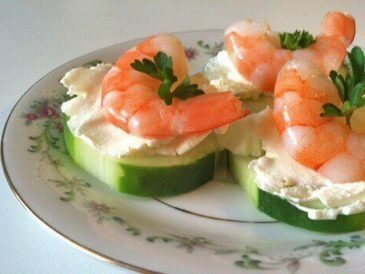 This recipe is from my book, The Gelatin Secret, which goes into detail about how gelatin nourishes each part of our body and includes many recipes, both savory and sweet so you can jumpstart your journey to health right away. 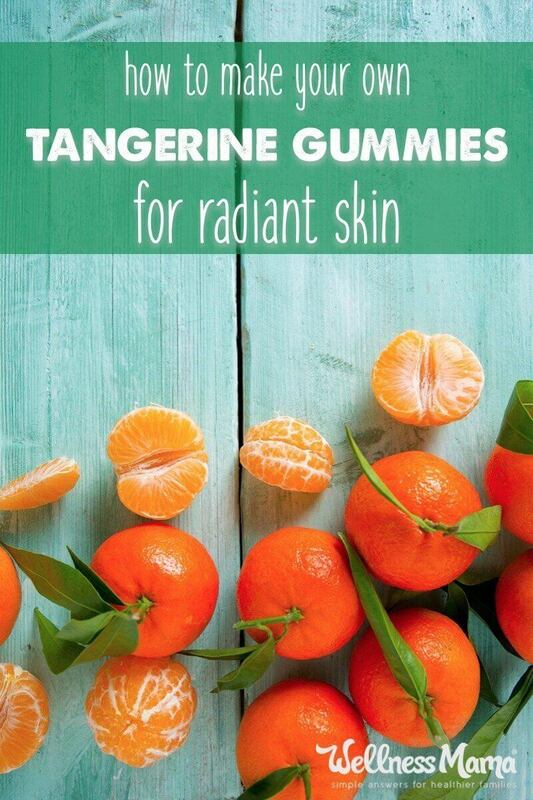 Hair and skin health promoting collagen gummies made with fresh juice and gelatin. Bring the juice and honey to a low simmer (don’t let it get too hot as it will kill the probiotic awesomeness of the honey!). Add the gelatin and mix quickly with an immersion blender or with a whisk and some patience until it's fully dissolved. Pour into molds and place in freezer for 20 minutes (for easy transport, place the silicone mold on a cookie sheet). 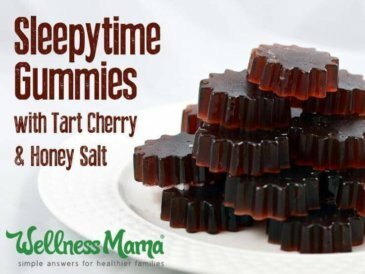 I think your family will love these healthy gummies as much as mine does! About the author: Sylvie McCracken is a celebrity personal assistant and mom of 3 by day, paleo enthusiast and author by night. She and husband Eric, each lost over 65 lbs with paleo and continue to improve their family’s health with food and lifestyle tweaks. 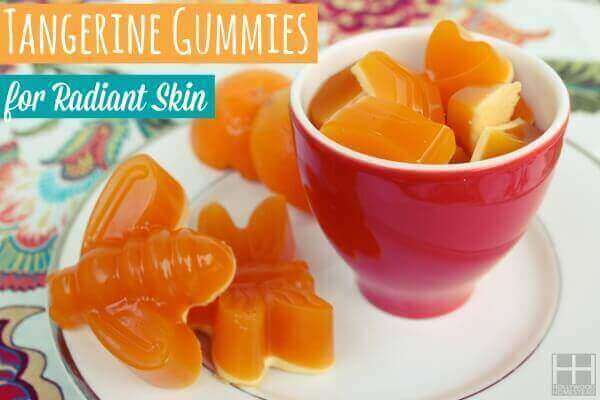 Ever made homemade “gummy bears” Ready to give these a try? Share below!